Striking a resonant chord with both his own media-obsessed generation and those who came before, Khalid's soothing rhythms and relaxing tones are the perfect antidote to IRL triggers. 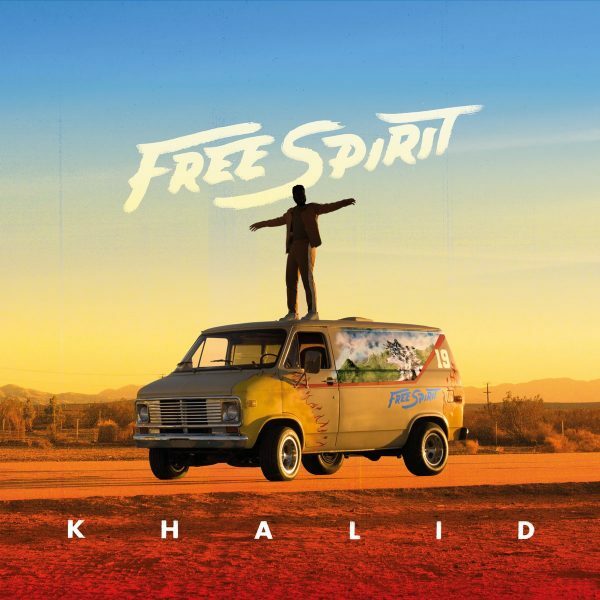 But something that also feels noticeable on 'Free Spirit' is that Khalid is perhaps a prisoner in his own mind. He’s overthinking things, doubting himself and calling out people whom he thinks pursue him for his profile rather than a genuine connection. 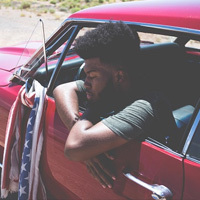 There’s a reticence that has apparently become deeply ingrained in the El Paso native, and a deeper sadness weaves together the slow dancing tempos Khalid serenades us with. Paradise is spellbinding. Its lyrics detail introspective, rose-tinted memories of happiness, interspersed with howling guitars and plodding percussion—long-time hero Frank Ocean feels ever-present as a formative creative inspiration. John Mayer’s contribution on Outta My Head, meanwhile, illuminates a sexier side to Khalid, with some ‘80s riffs challenging his voice to achieve more hopeful heights. 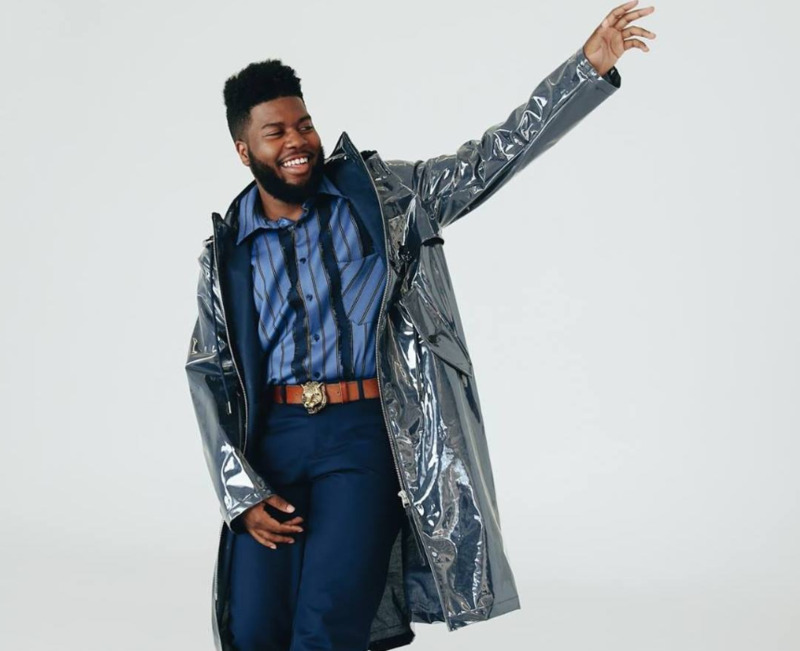 There are plenty of obvious standout tracks on ‘Free Spirit’ and, depending on the light Khalid wants to present himself in, a complex, deep thinking character matures here. Despite being compared disparagingly to Drake as just another anxious and introspective millennial songwriter, Khalid’s attempts to reconcile talent and melancholy on this LP are compelling and emotional. His authenticity and unfiltered aesthetic strike a chord with his audiences because he writes and speaks from the heart: uncensored and soulful. He struggles with finding faith in his abilities and, in truth, with liking himself 24/7. He does not ask for sympathy or our sadness, but seeks a connection to root us all the fragility of existence.